Branon Performance supplies products and services worldwide from our location in Madisonville, Kentucky. 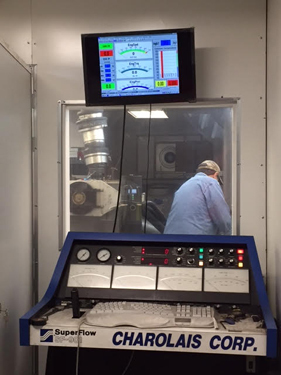 Our Research and Development facility is one of the nation’s premier high performance machine shops. In addition to two SuperFlow dynamometers, two SuperFlow flow benches and a Mondello WetFlow flow bench, we utilize three CNC machining centers for paramount precision and repeatability. 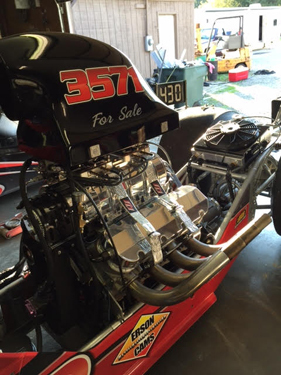 By using Branon Performance Shop Services you keep your racing program on the cutting-edge. What we learn every day on the dyno and at the track goes into everything we do. 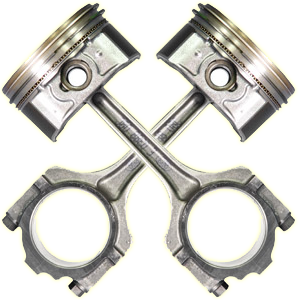 All of our engine building, cylinder head work and machine shop services are done in-house to ensure quality products and maximum performance. Treats the customer with the upmost respect and you won't find a better deal ! Branon's performance produces proven race winning combinations !